Pennsylvania continues to take steps to address the opioid epidemic by focusing on removing barriers to treatment. In late 2016, the state began implementing its Centers of Excellence program, with the goal of coordinating care for individuals with opioid use disorders and co-occurring behavioral and/or physical health conditions. Originally twenty centers were funded, with twenty-five additional centers implemented several months later. Information about the Centers of Excellence program can be found on the DHS website. Efforts are also being made to facilitate access to Medication-Assisted Treatment (MAT), which is the use of medications in conjunction with counseling and behavioral therapies to treat substance use disorders. Thanks to a $3 million federal grant, the state has recently been able to expand MAT services to more rural areas. Now, Pennsylvania is removing another barrier to MAT, the prior authorization requirement for Medicaid recipients. This change is effective April 10, 2018 for the Fee-for-Service program, and May 1, 2018 for the Medicaid managed care program. The College of Physicians of Philadelphia, Section on Public Health and Preventative Medicine urged such a move in a January, 2018 issue brief which focused on combination buprenorphine/naloxone medications. In the brief, the group pointed out that federal regulations do not mandate states impose pre-authorization requirements for MAT. Eliminating the need for prior authorization assures prompt access to treatment and can make the difference between life and death. When someone is facing a choice between waiting for their authorization, going into withdrawal or continuing to use, too often they continue to use. 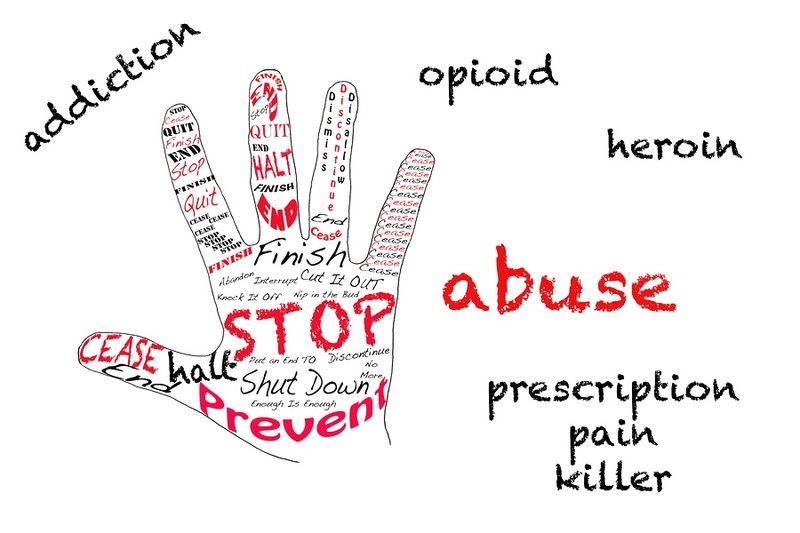 The opportunity to get that person into treatment is lost, and worse, the person risks overdosing. In eliminating the MAT pre-authorization requirements, Pennsylvania joins New York which not only eliminated the requirement in its Medicaid program, but also reached settlements with two of its private insurers, Cigna and Anthem, in 2016 and 2017 respectively, to drop the requirement for their policy holders. The declaration was due to expire on April 10, 2018; however, Governor Wolf has renewed the declaration for an additional 90 days. This renewal allows the current initiatives to continue, and also gives the governor the option of introducing new ones. Along with the renewal of Governor Wolf’s disaster declaration, the Pennsylvania legislature is taking steps to make it easier to respond to future public health emergencies. Senate Bill 1001 has been introduced by Senate Minority Leader Jay Costa. The bill would empower the Pennsylvania Department of Health to declare public health emergencies, thus granting the department the authority to accomplish what is now being done under the governor’s disaster declaration. More information on the Wolf Administration’s efforts to combat the opioid epidemic, and how those suffering with an opioid use disorder can access treatment, can be found here.